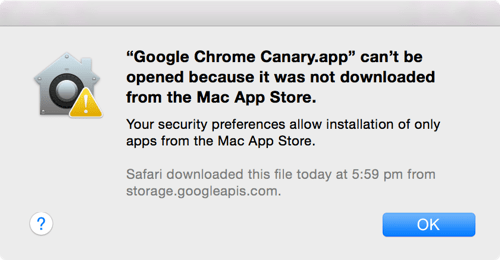 By default when you try to run non-Mac App Store apps on OS X, it gives an error saying “app can’t be opened because it was not downloaded from the Mac App Store”. That error is not limited to apps from unknown sources only as you can’t even run Chrome, the world’s most popular browser with the default settings of OS X. 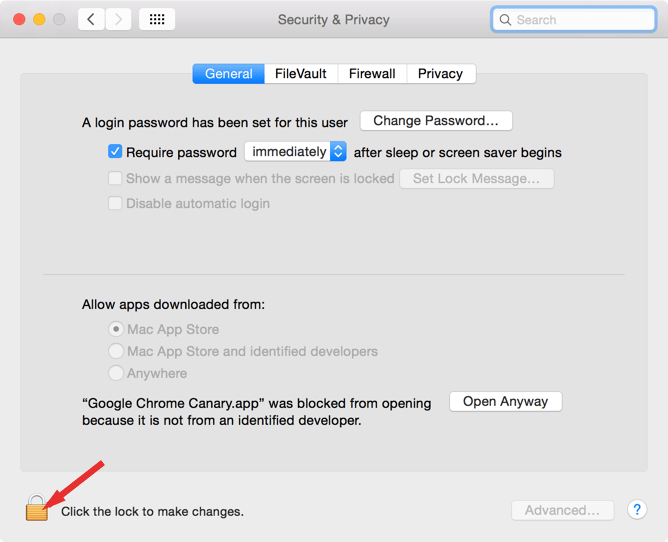 But all these restrictions are there to make your Mac secure and to keep it safe from malware installations. 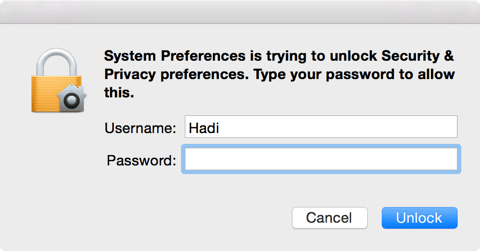 GateKeeper is the OS X’s security feature that manages this kind of stuff for you. Now what if you want to install an app that is not available on the Mac App Store, and yes you will need to do this quite a lot because there are hundreds of awesome apps that are not available at App Store. 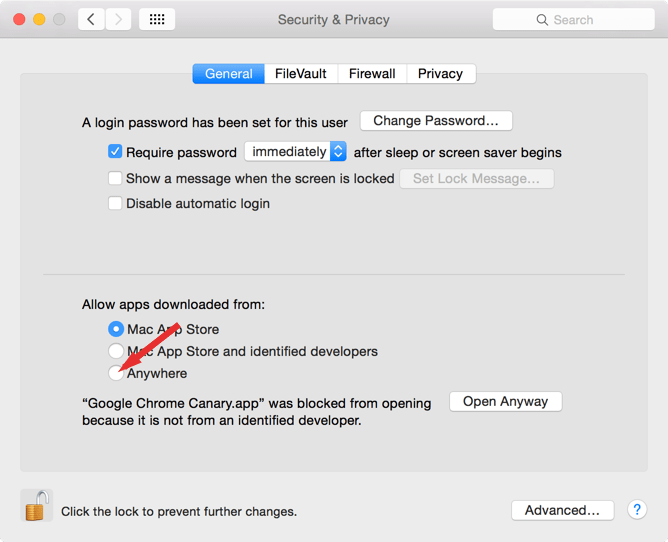 In this post we will show you how you can enable the installation of apps that are not available on the Mac App Store. Follow the steps below. 2. Click the “Security & Privacy” icon. 3. Make sure “General” tab is selected from top and click the lock icon at the bottom left corner. 4. Enter your password when asked and click “Unlock”. 5. From the section “Allow apps downloaded from:”, check the option that reads “Anywhere”. 6. 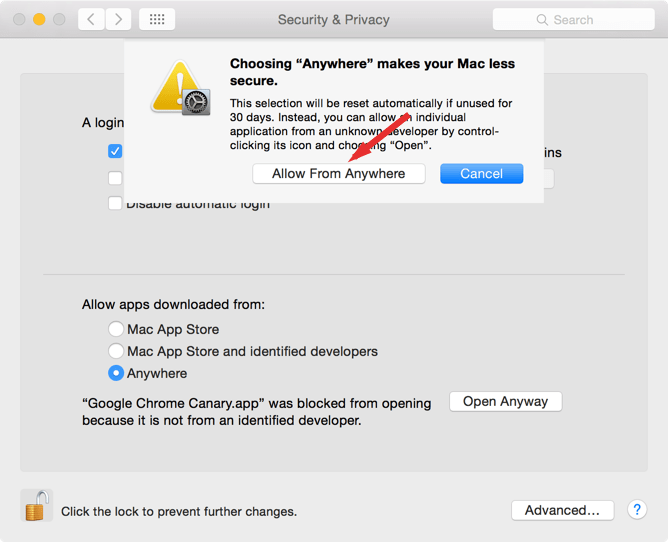 OS X will ask you for the confirmation, click “Allow From Anywhere”. 7. Now whenever you’ll run non Mac App Store apps a dialogue box will appear, just click the “Open” button to run the app.